Perfect for those plungers and filter coffee machines. Tasting notes of caramel, melon and nuts. This coffee works well in practically all applications. Tasting notes of citrus, melon and apricot. 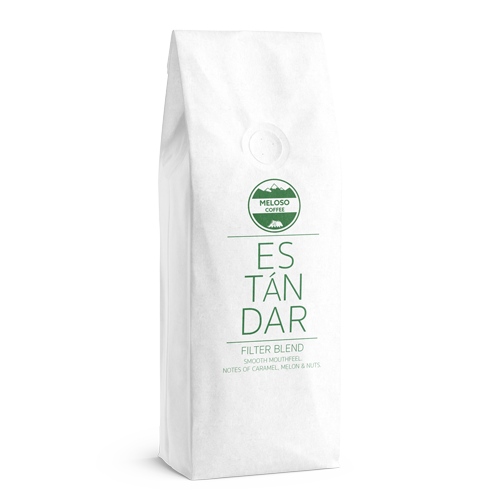 Can be used to make fantastic cappuccinos or espressos as well as a smooth filter coffee. Tasting notes of caramel, nuts and chocolate.